(WETM) - Construction has begun across the Southern Tier's bridges and roads at an $18.5 million price tag. 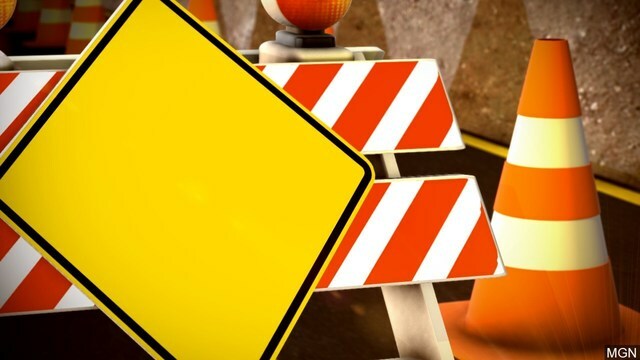 The maintenance work will enhance road surfaces as well as clean and repair more than 175 bridges in Allegany, Chemung, Schuyler, Steuben, and Yates counties. The road work, to be completed this year, calls for paving, repairing and replacing guide rails, sealing cracked pavement and repainting pavement markings. The road work will include pavement crack sealing, which applies a sealant to cracks created when asphalt moves due to fluctuating temperatures. Crack sealant helps to prevent debris from entering asphalt, protecting the longevity of the pavement.